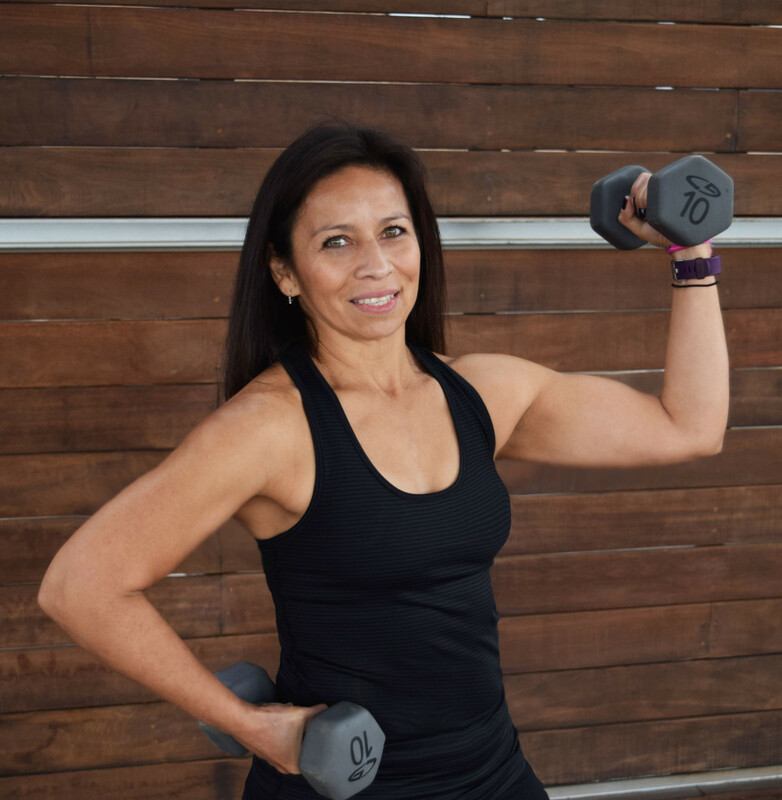 Bombshell Bootcamp Success Story – Marisela! Meet Bombshell Marisela! She has been with us since last summer and has lost 16lb and 17 inches! We started noticing her toned arms, increased strength and stronger body after about a month and then she has continued to impress us with making small changes and improvements each week! How long have you been doing Bombshell Bootcamp? Since last May 2015. When did you first start to see results? Stamina and strength wise, I felt results after about a month to six weeks. Visible results came around September when I got serious about Bootcamp AND the right foods. How much weight have you lost? I’ve lost 16lbs and 16.75 inches! What do you like about the bootcamp? I love Bootcamp because it works every part of the body, it’s always different and never gets boring like machines do. I don’t have to think about how to structure my workout – just do what the trainers tell you to for a challenging hour. It toughens you up. Hot, cold, rainy weather and we are still out there. No excuses. I’m older than the rest so trying to keep up with them challenges me to think and feel younger than I am and the girls are great and encouraging. ← FAQ – Can I come to bootcamp if I’m pregnant or if I have an injury?